Home / Blog / Please Vote for Us!! Vote Now!!! 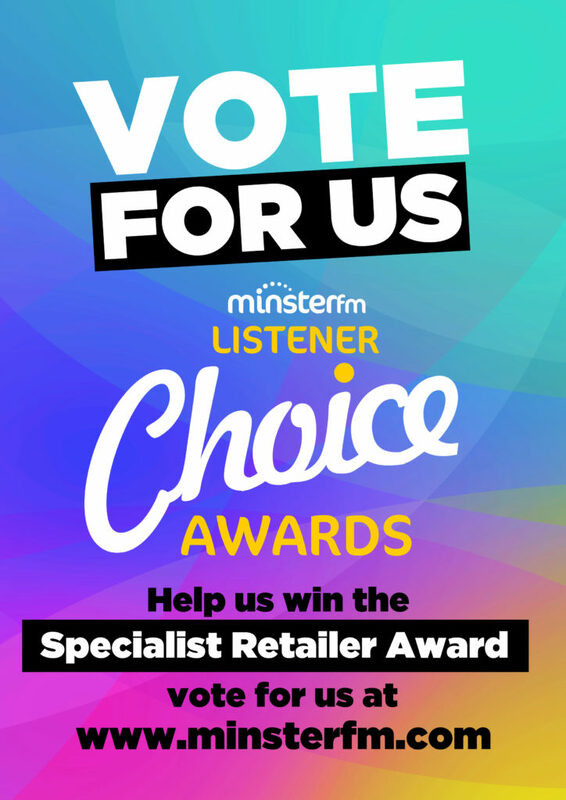 We are thrilled to have been nominated for Minster FM’s Listeners Choice Awards 2016 in the Best Specialist Retailer category. We would really appreciate it if you could vote for us at www.minsterfm.com/local-events/listenerchoiceawards.php!! Voting is open until 25th September 2016. Best Attraction, Best Convenience Retailer, Best Event, Best Night Out, Best High Street Shop, Best Place to Stay, Best Public House, Best Restaurant, Best Specialist Retailer, Best Takeaway, Best Tradesperson, There When You Need Them. Minster FM has brought a brand new award ceremony to North Yorkshire. The Listener Choice Awards, sponsored by YH Training Services, are all about the businesses that make a real difference to our every day lives. The winners are selected by a listener votes and announced with a live broadcast from the awards ceremony at York Theatre Royal on Tuesday October 18th.